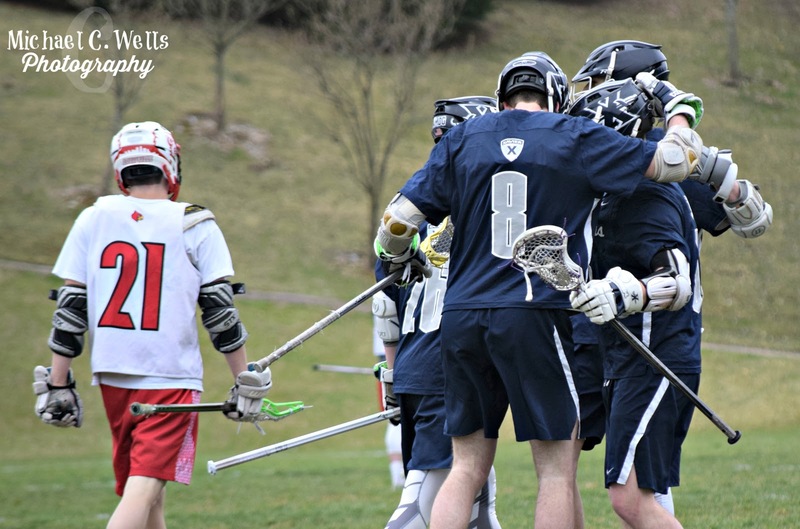 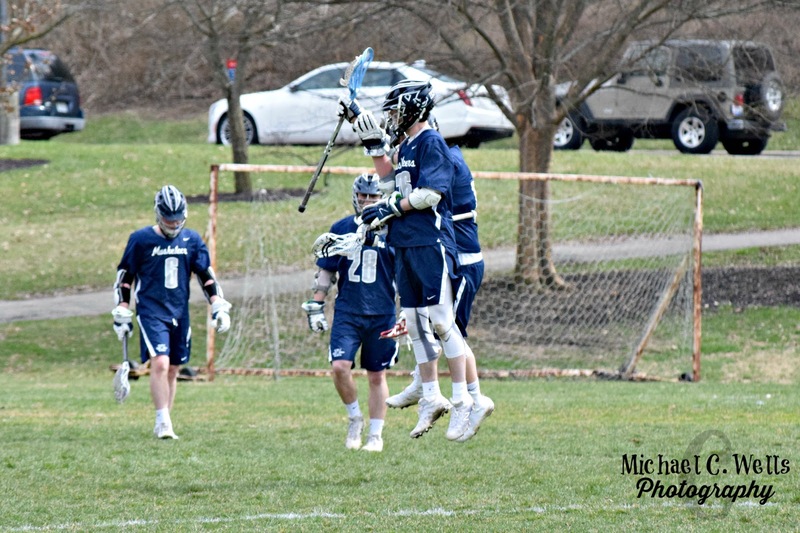 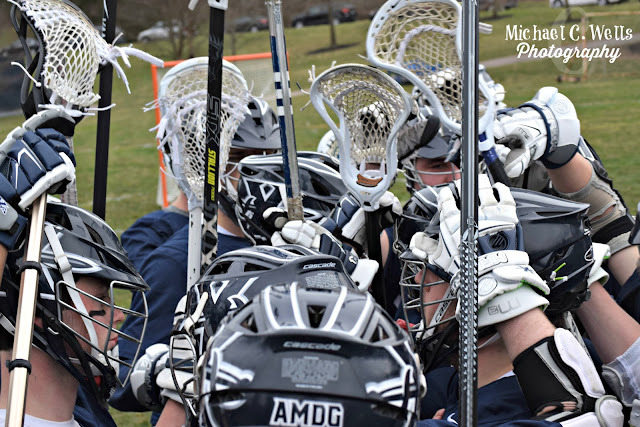 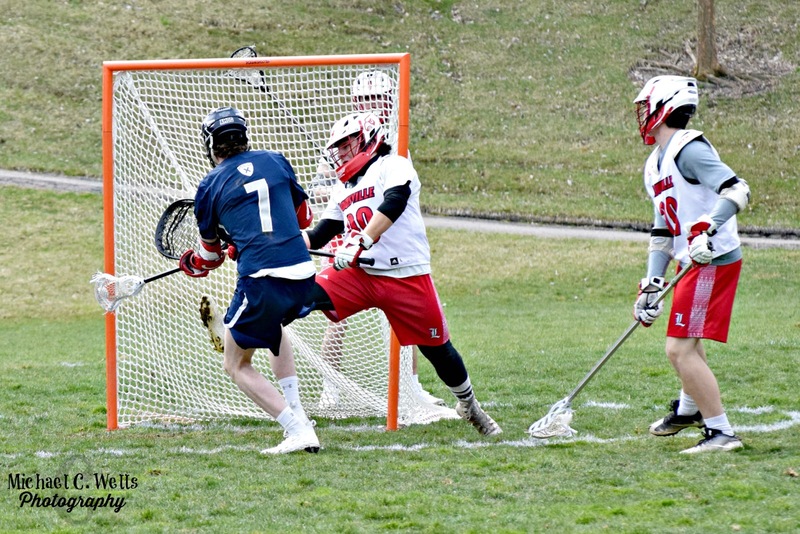 In a game where the teams traded goals the entire first half, Xavier came away with their first W on their home field. 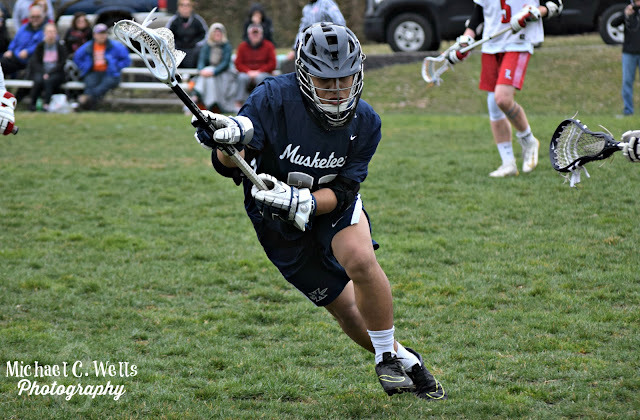 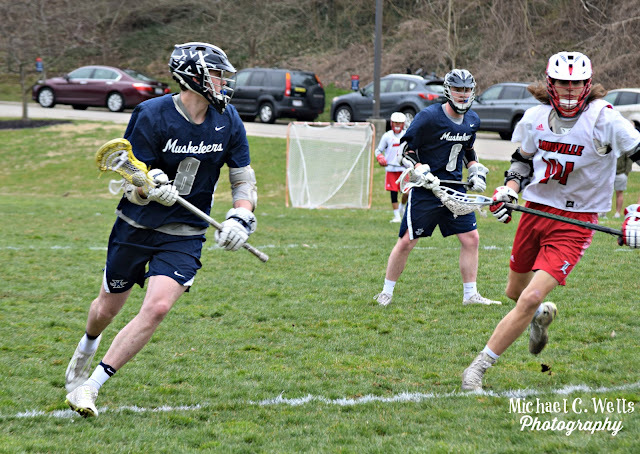 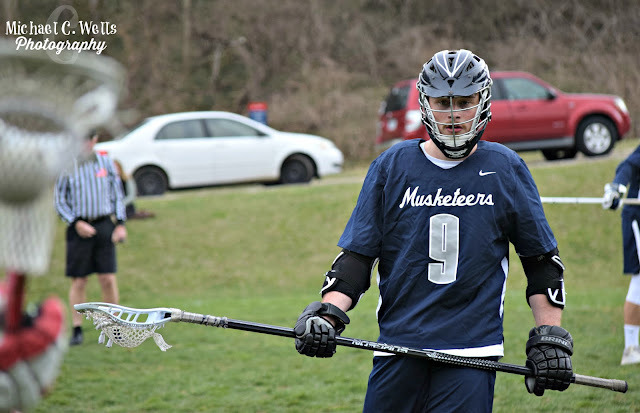 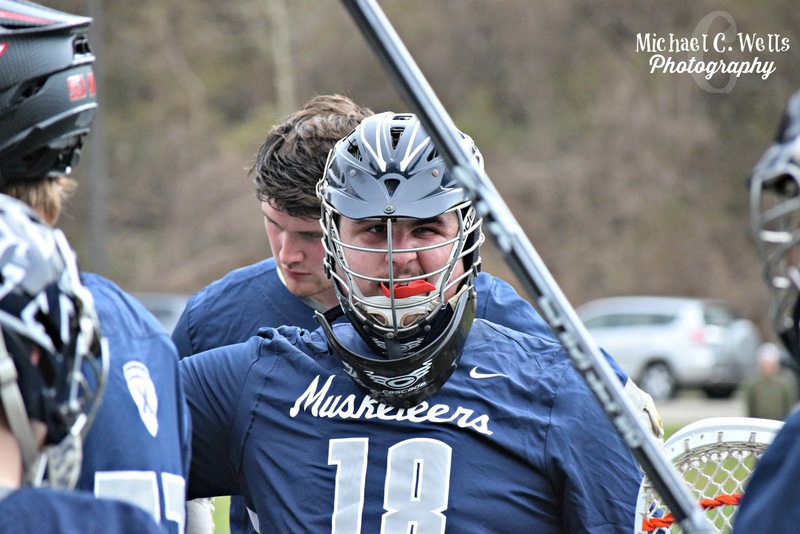 #26 Mac scored with :07 left in the first half to give the Musketeers the 7-5 lead headed into the half, and Xavier never looked back. 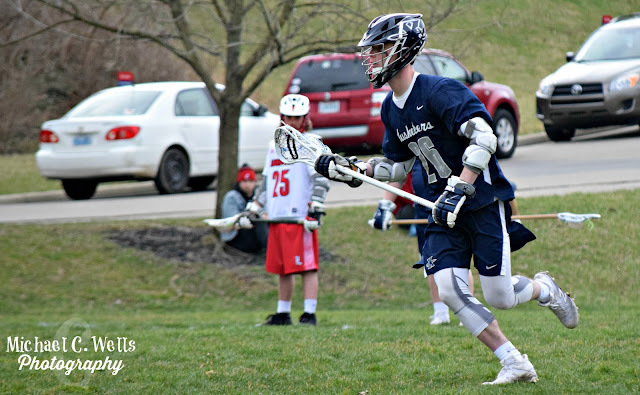 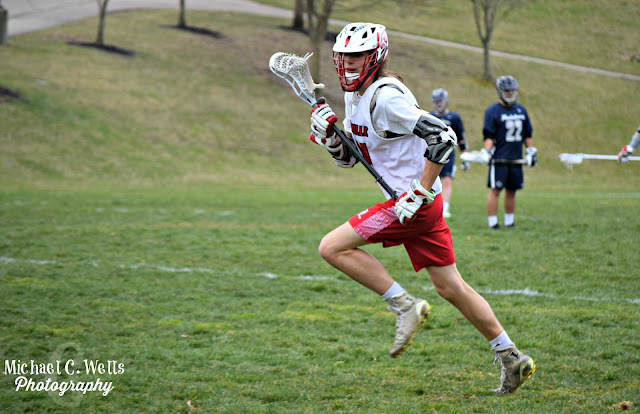 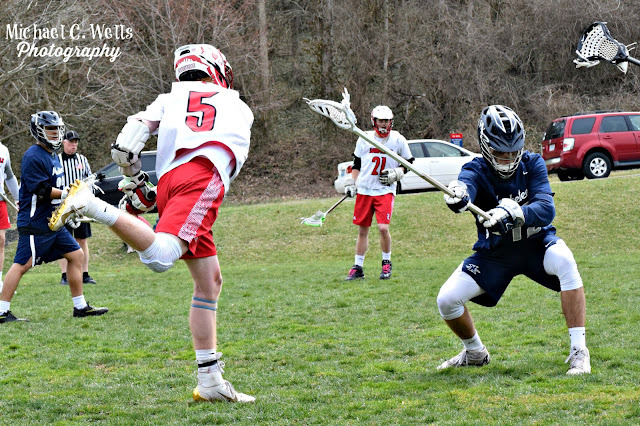 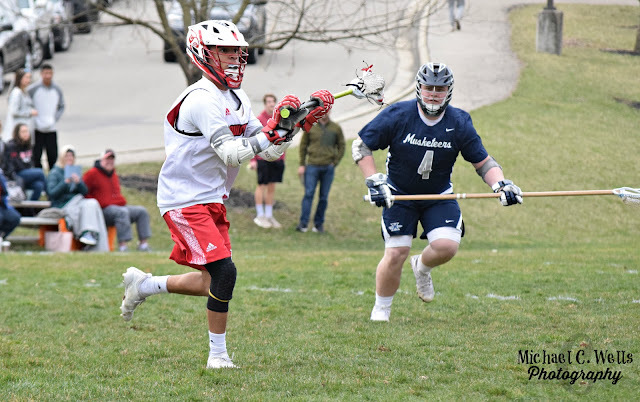 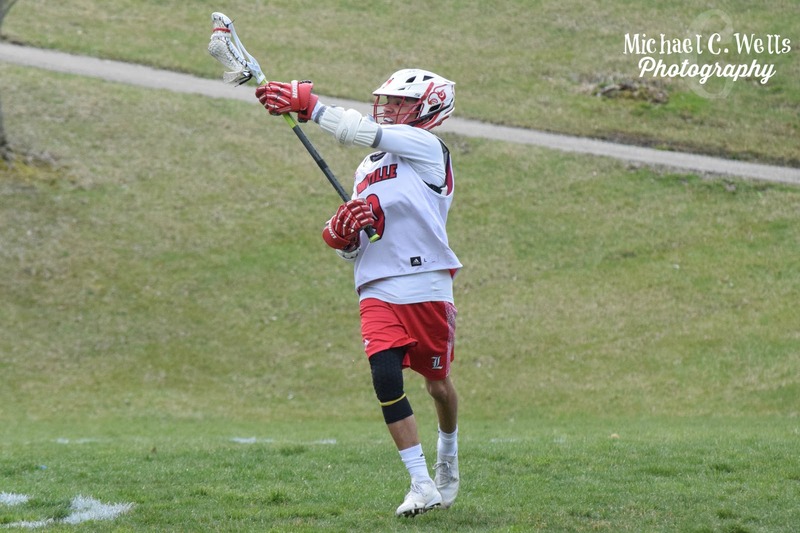 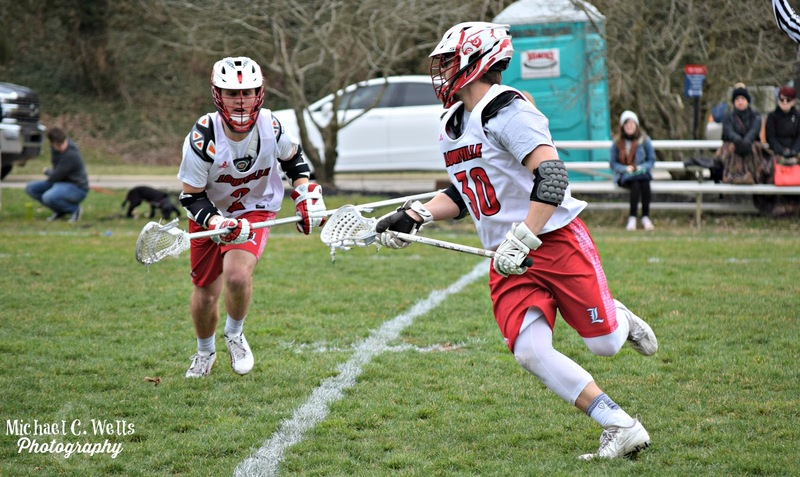 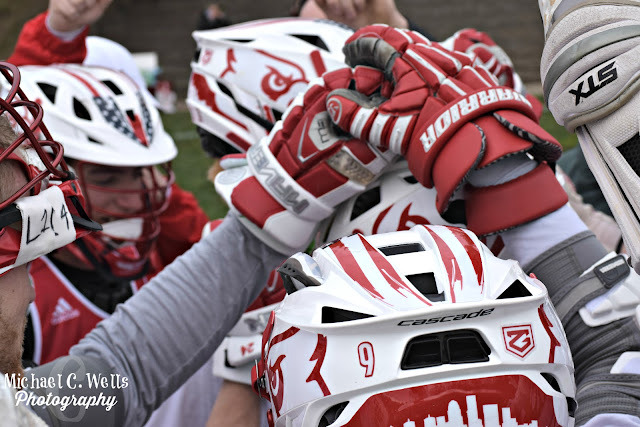 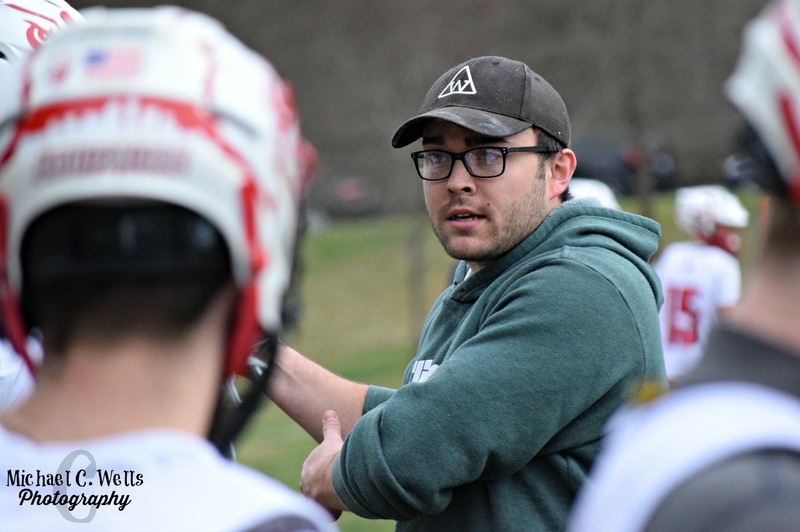 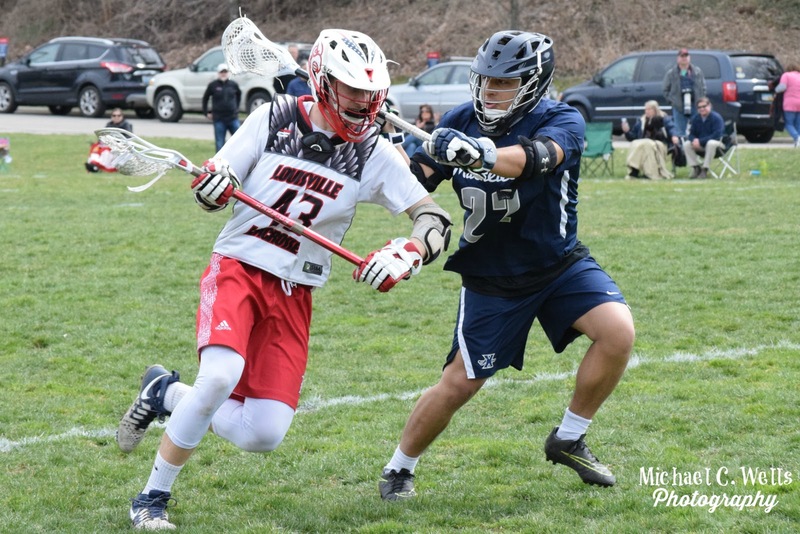 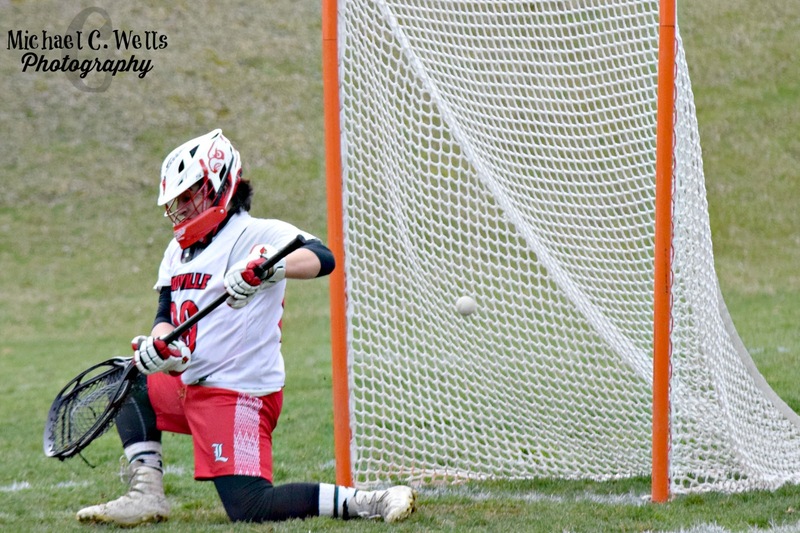 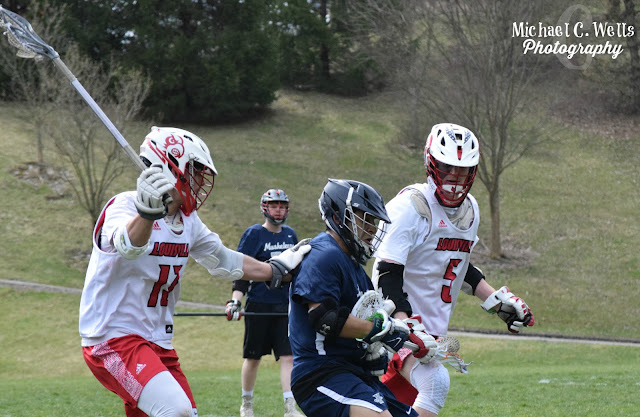 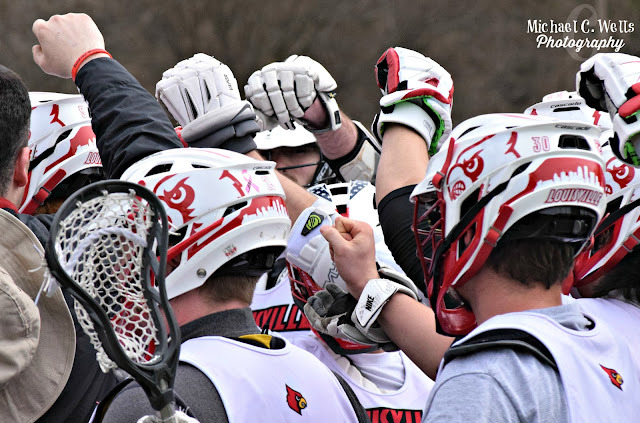 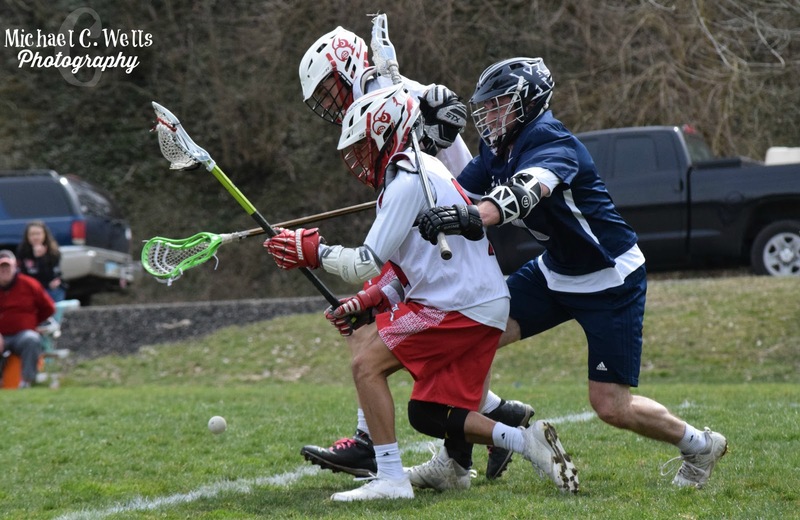 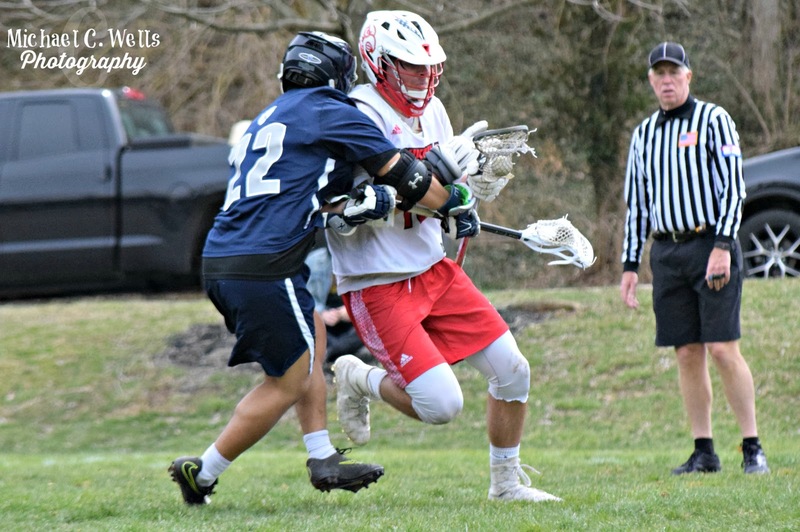 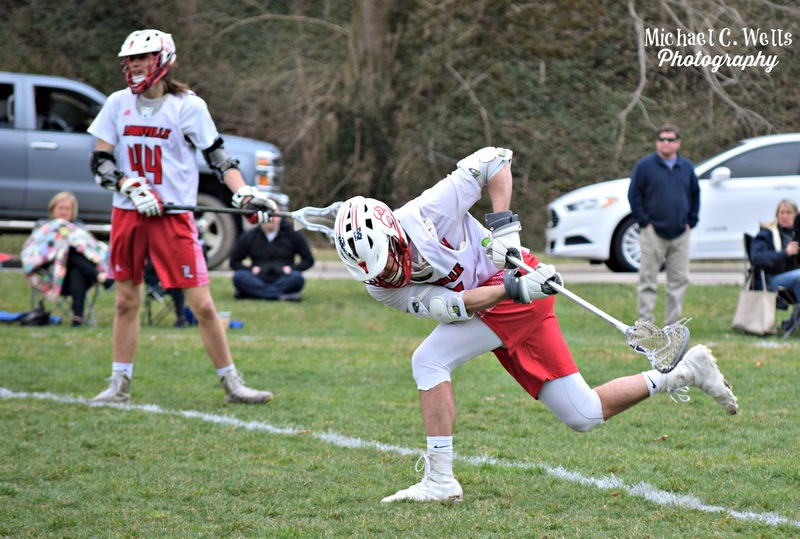 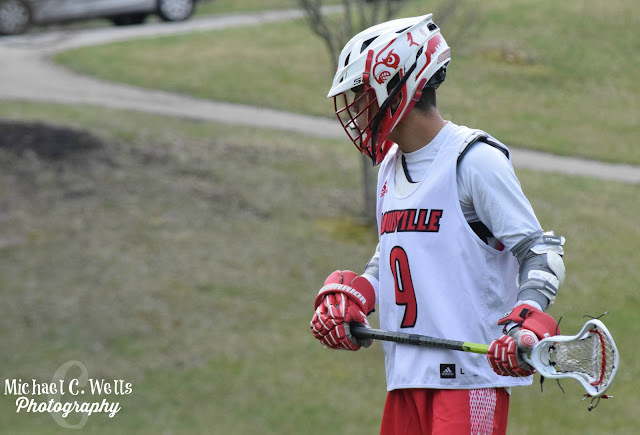 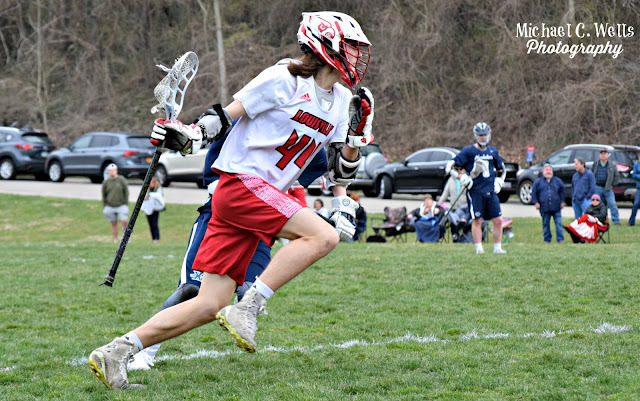 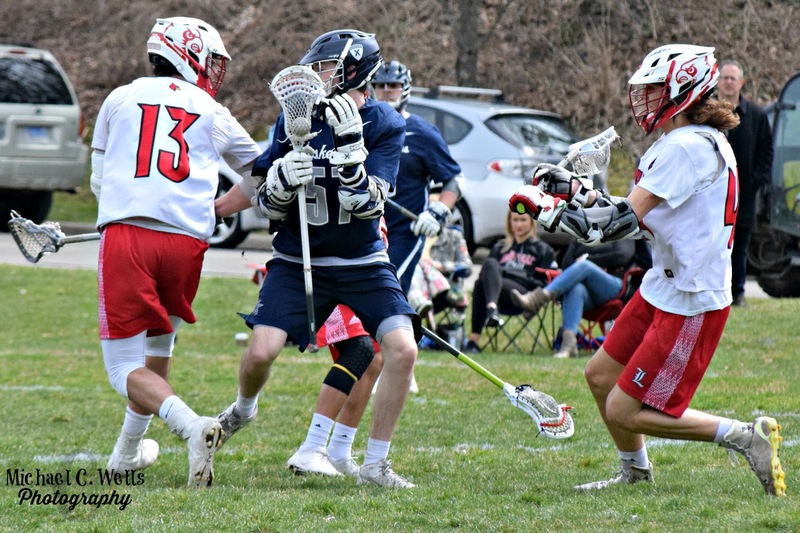 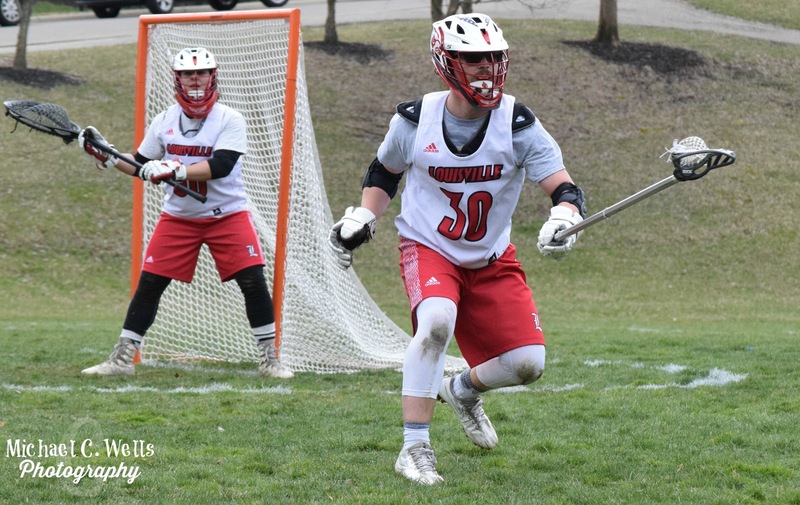 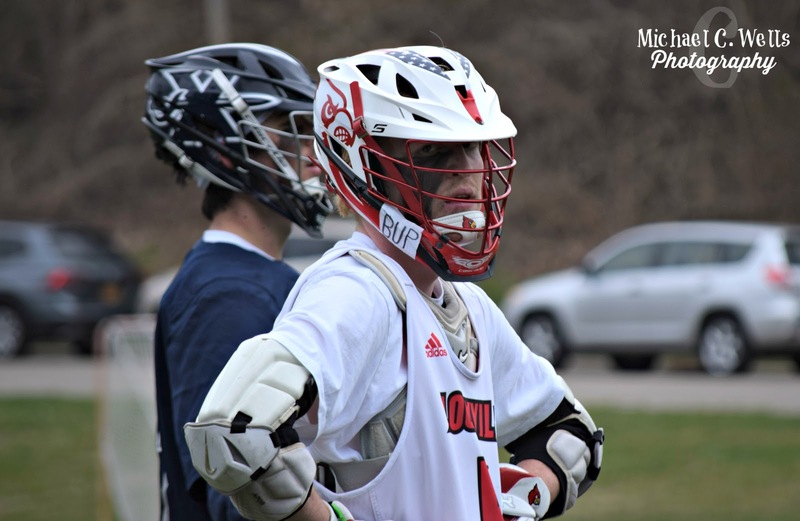 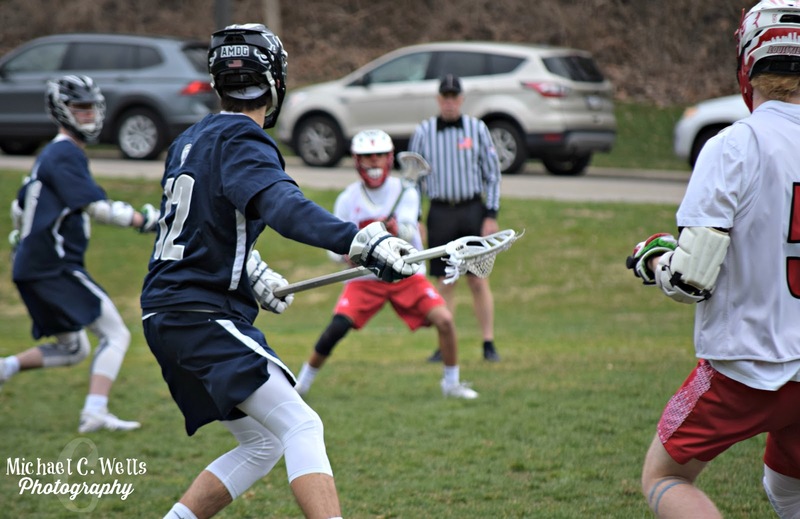 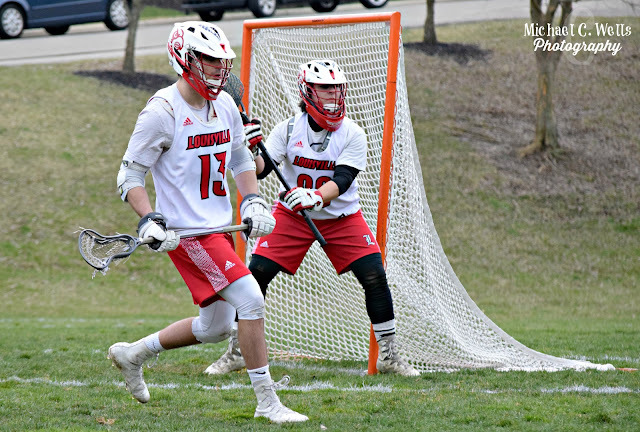 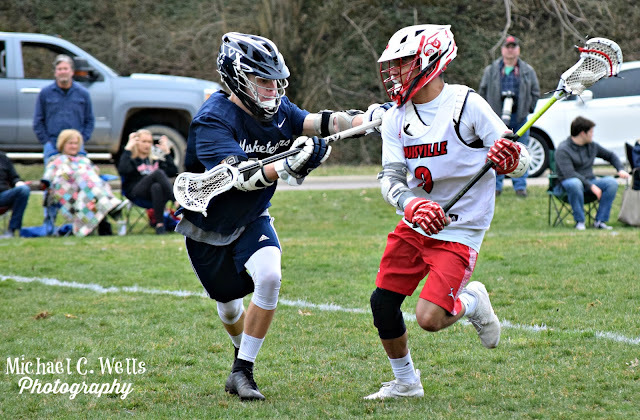 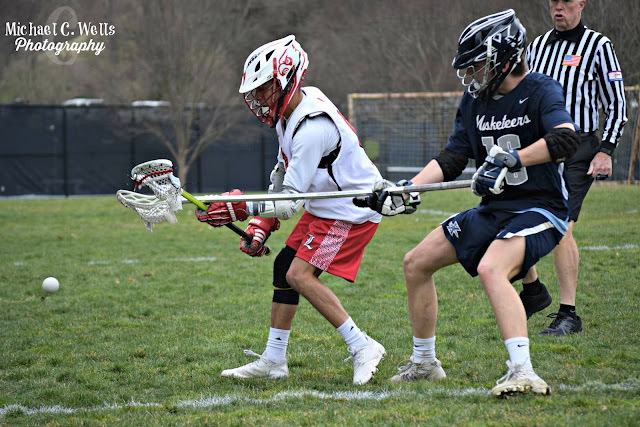 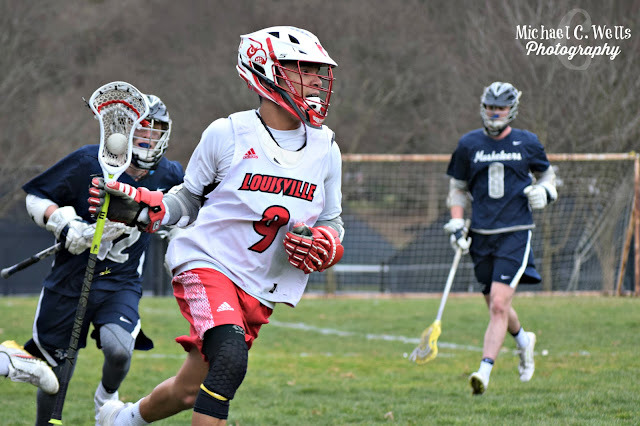 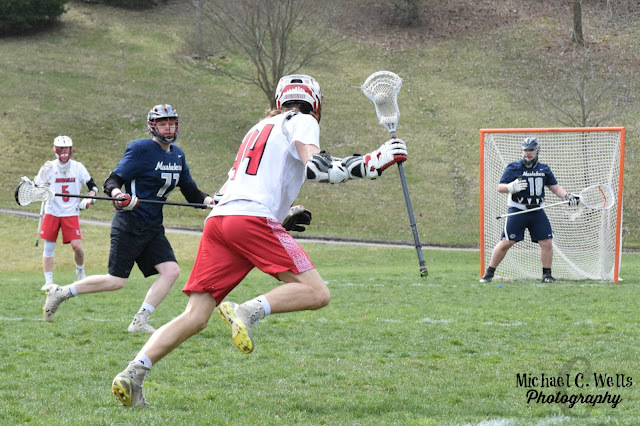 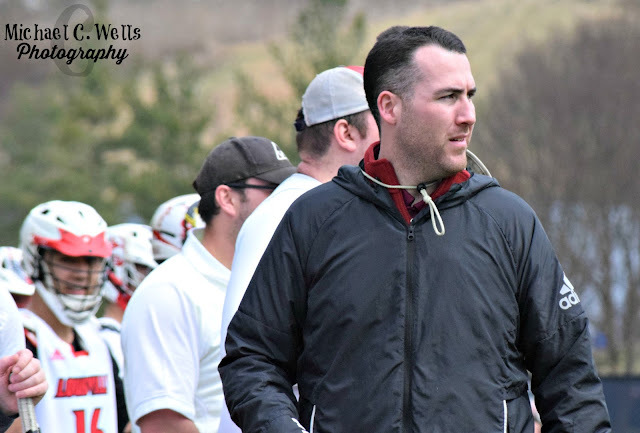 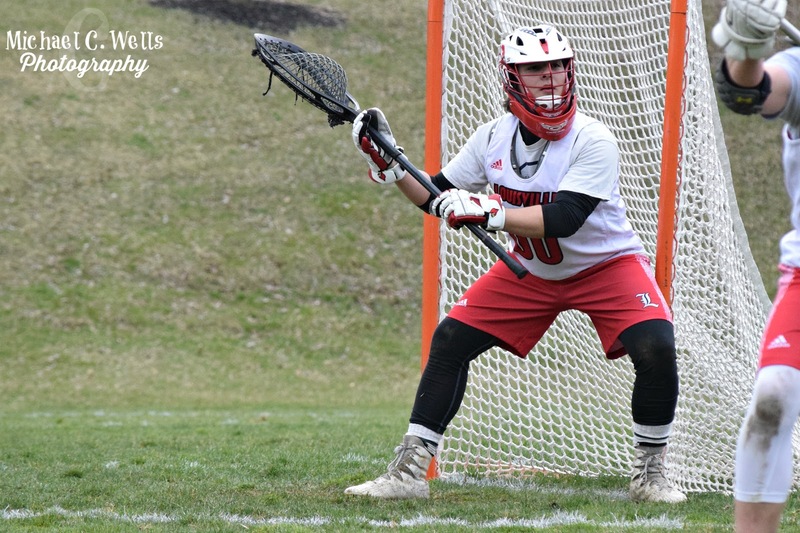 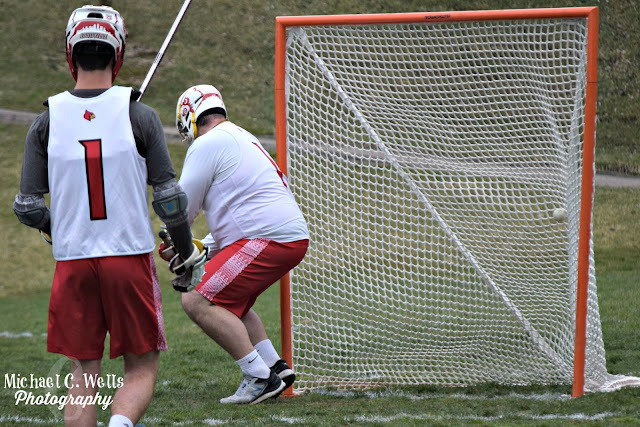 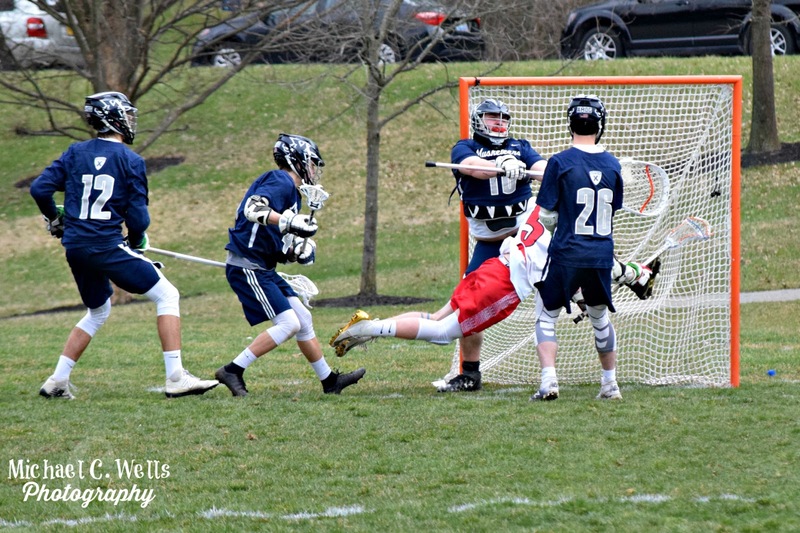 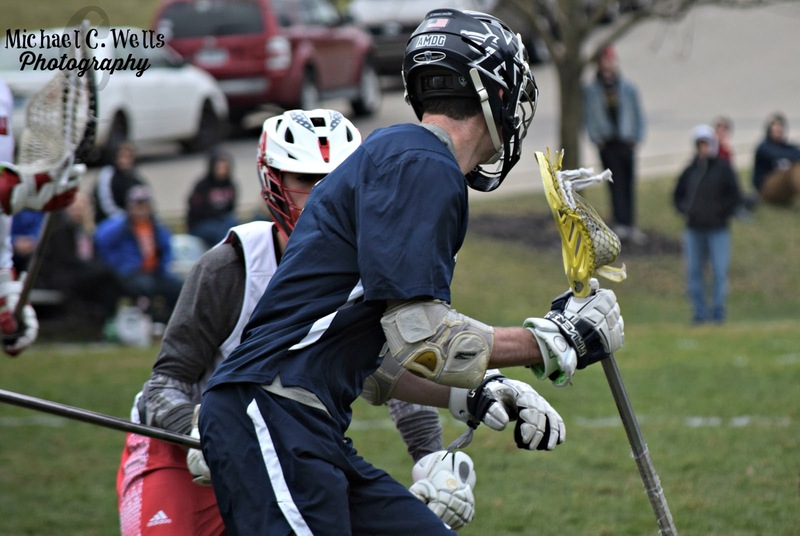 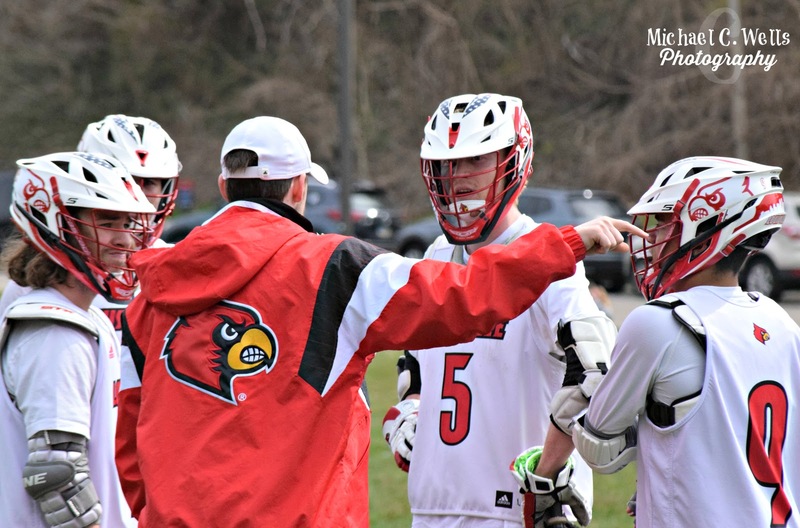 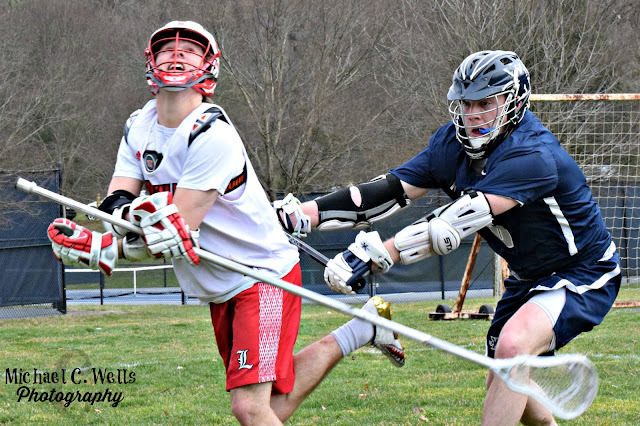 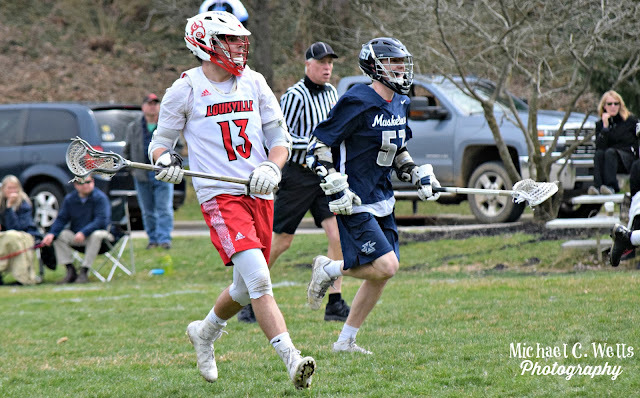 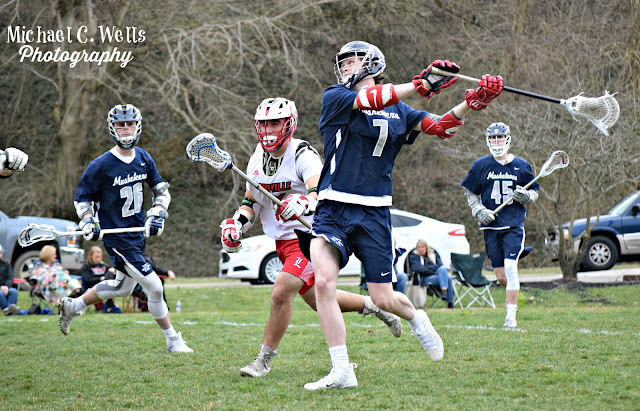 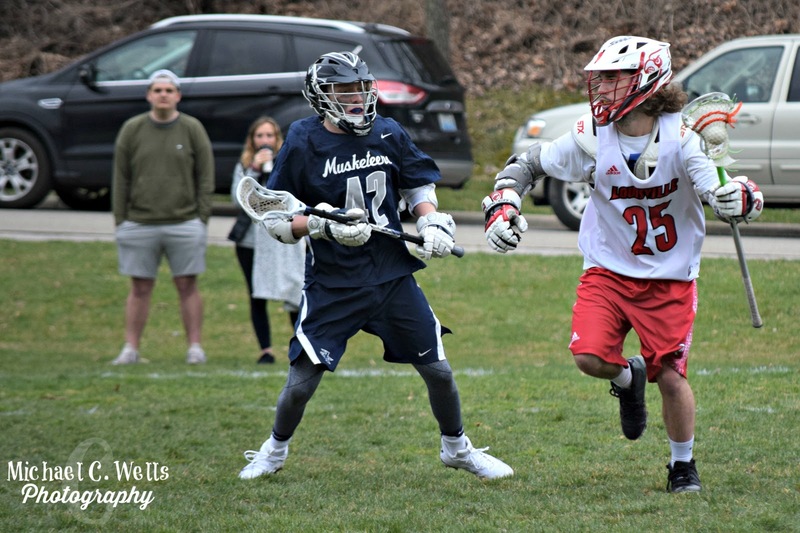 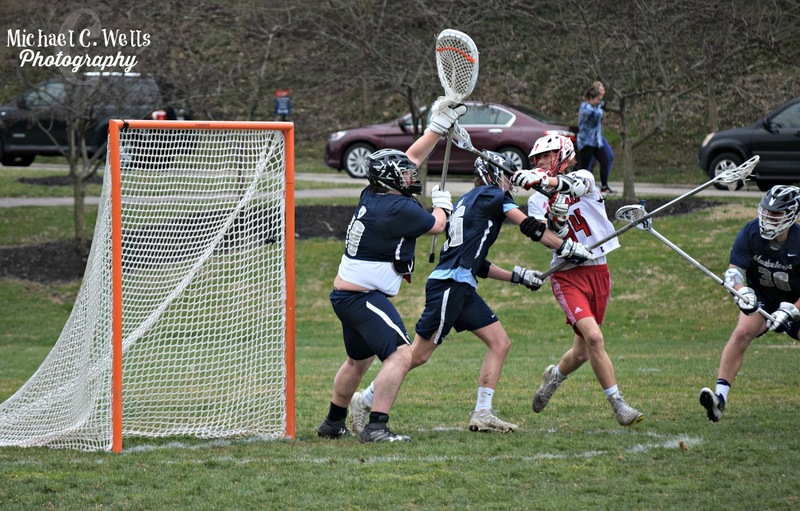 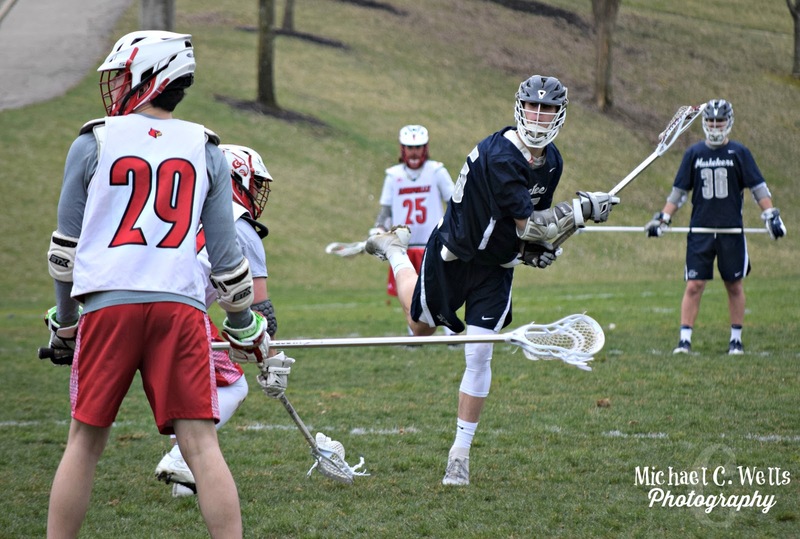 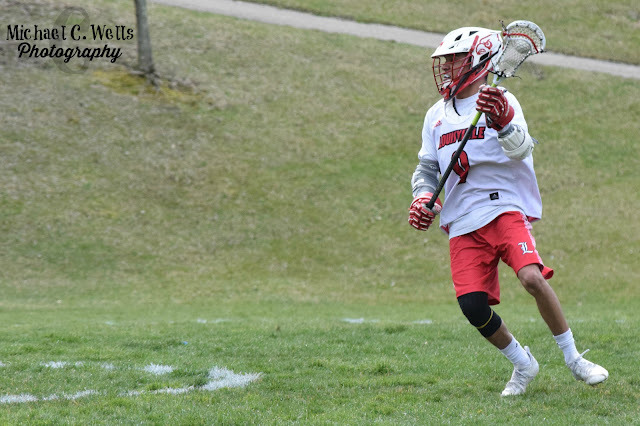 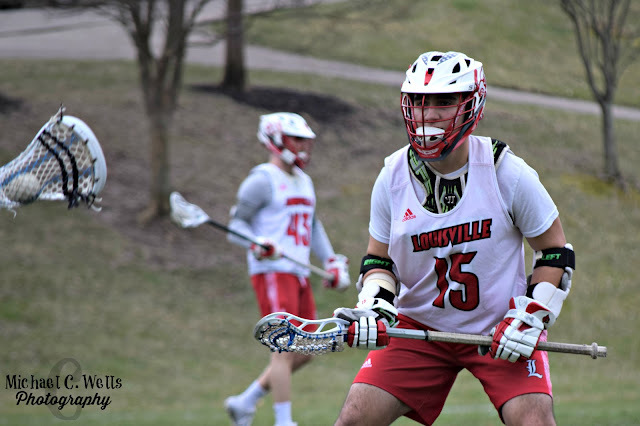 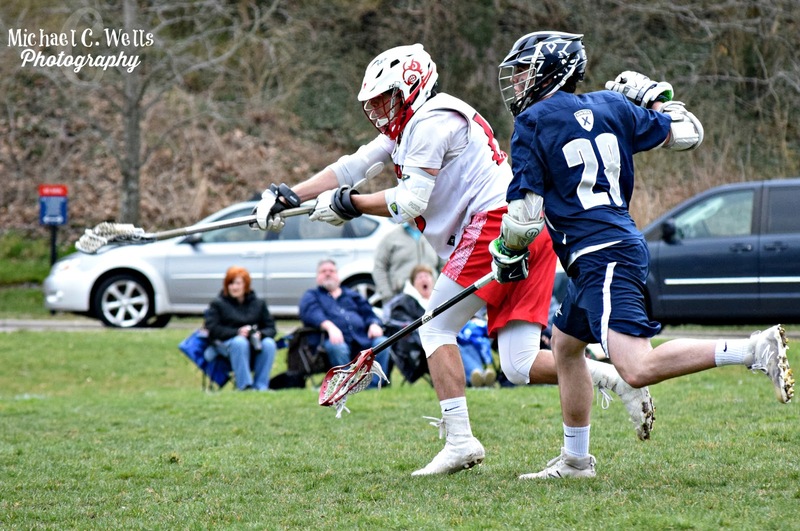 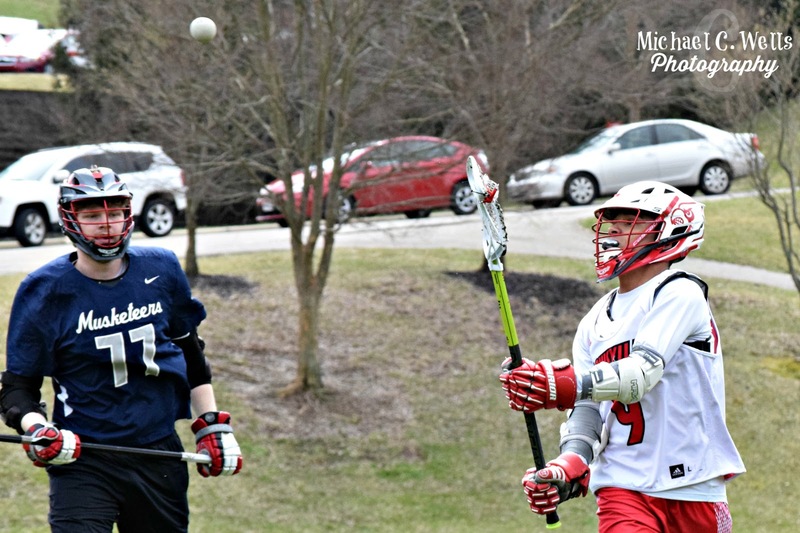 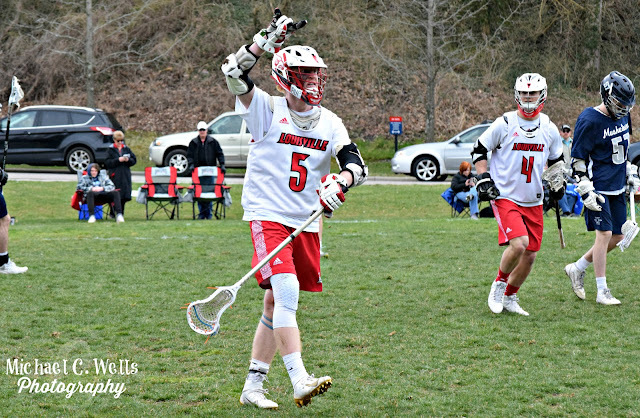 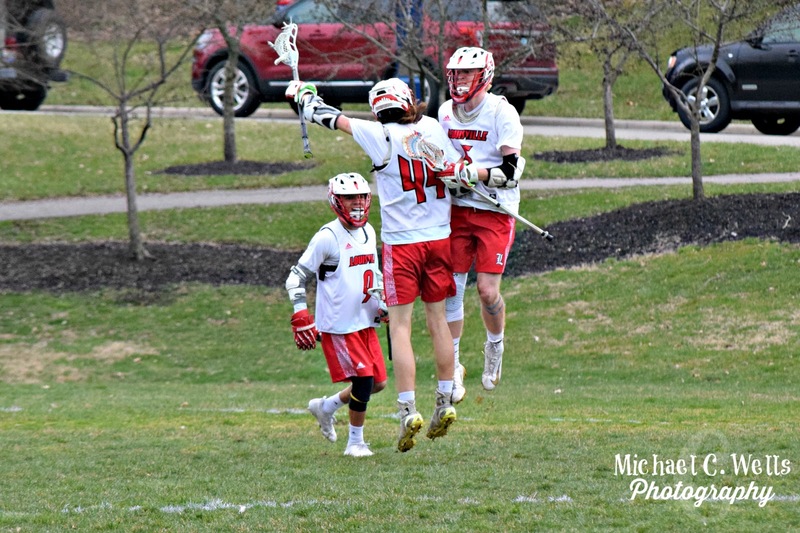 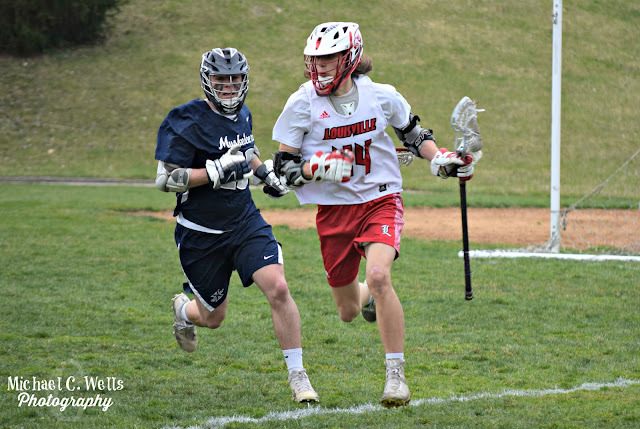 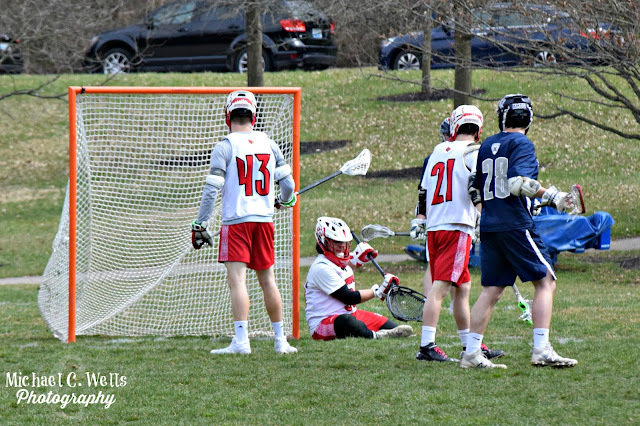 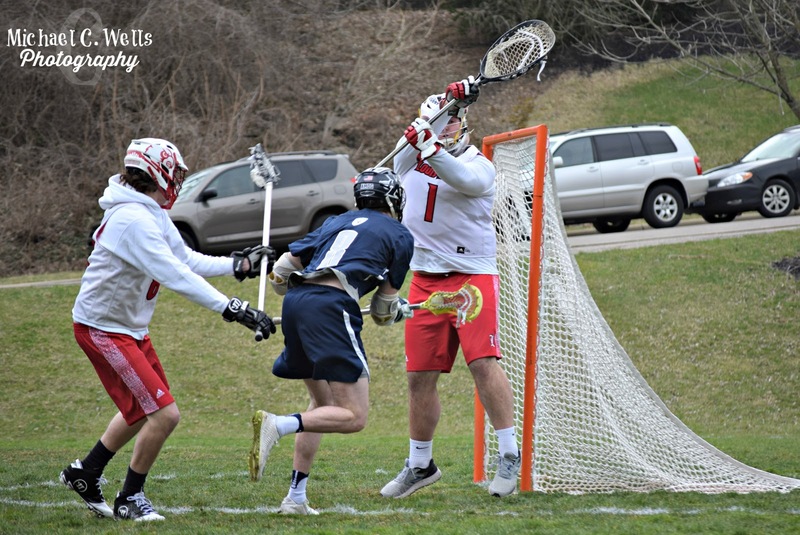 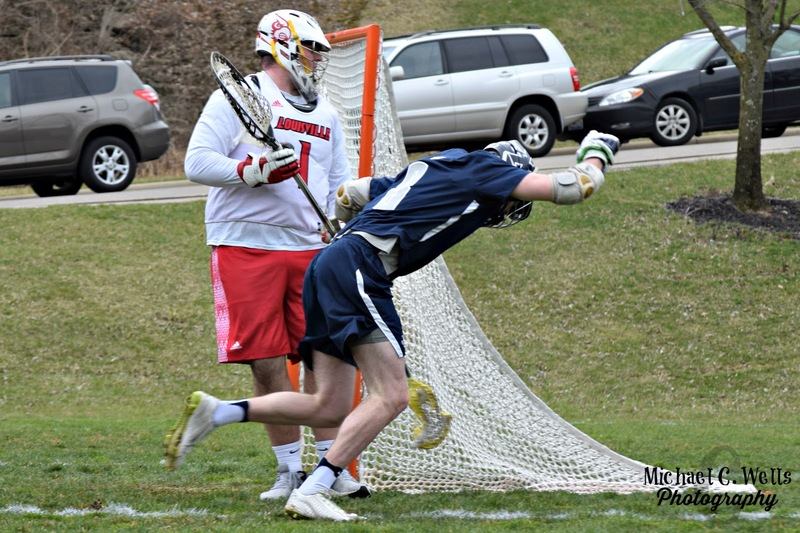 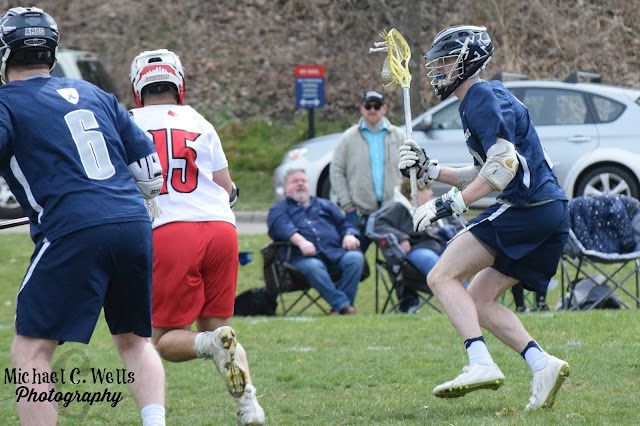 Louisville was able to get within 2 goals in the third quarter, making the score 10-8, but Xavier came out and scored on their first possession of the fourth quarter, killing the Cards momentum. 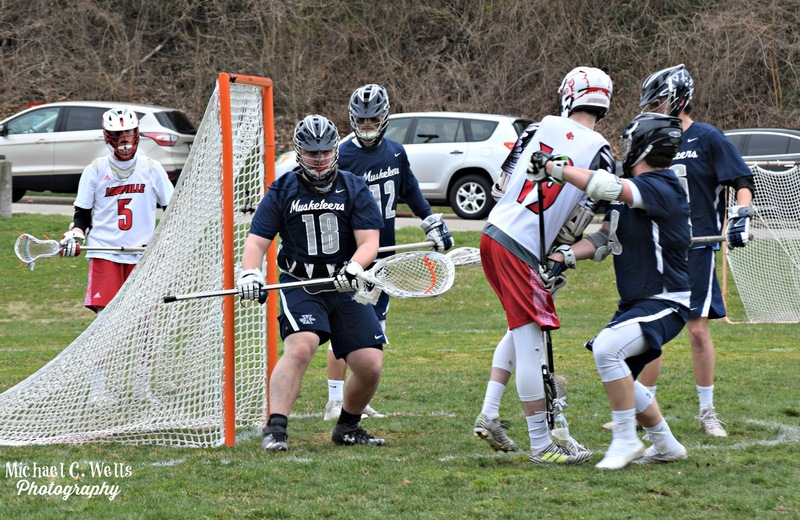 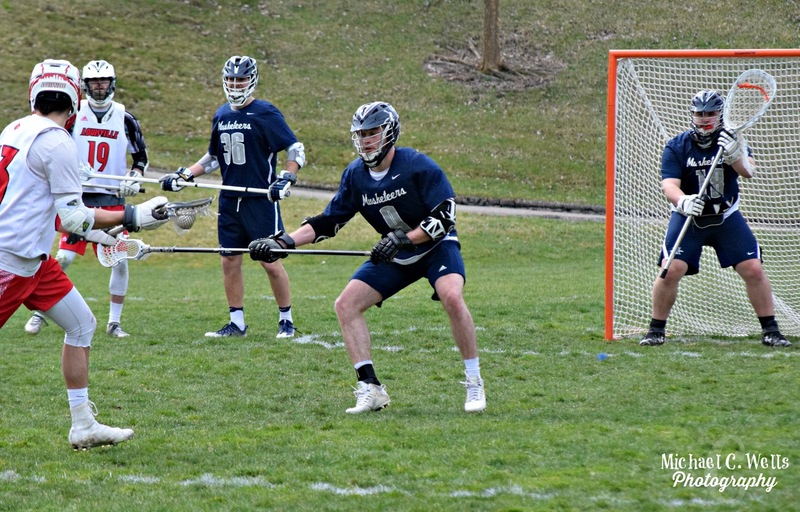 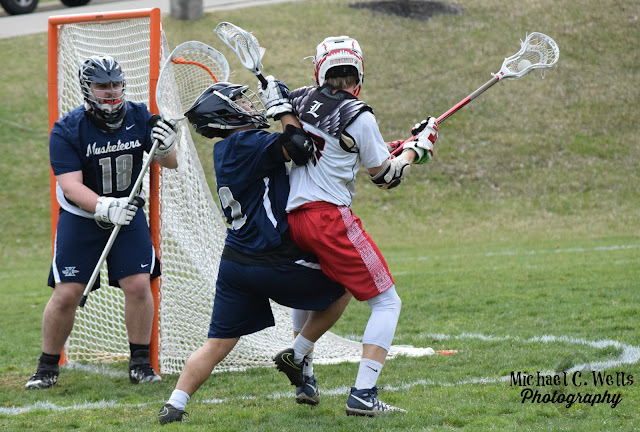 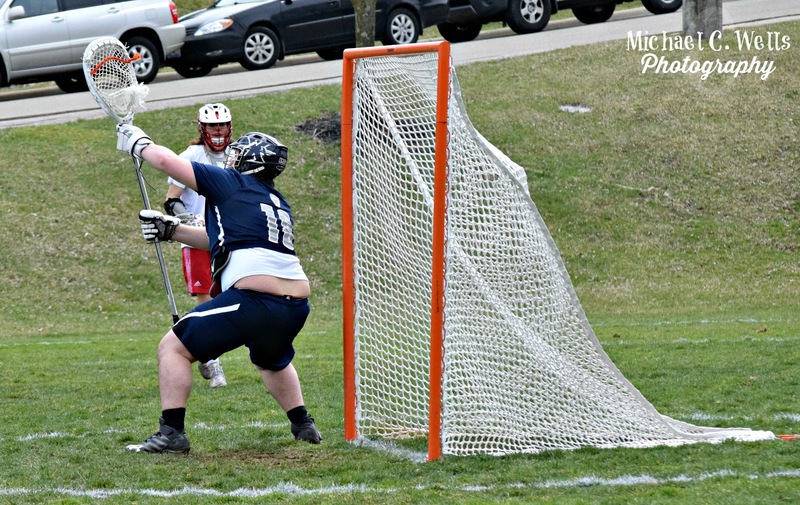 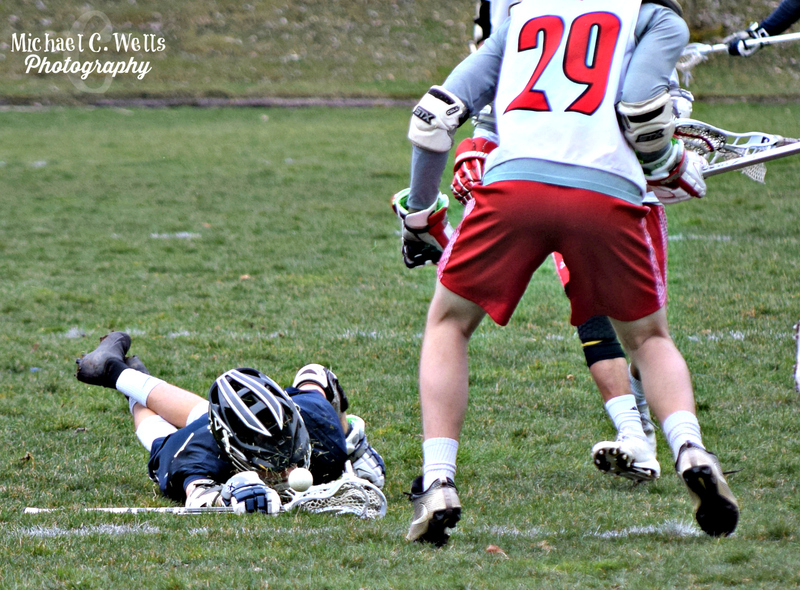 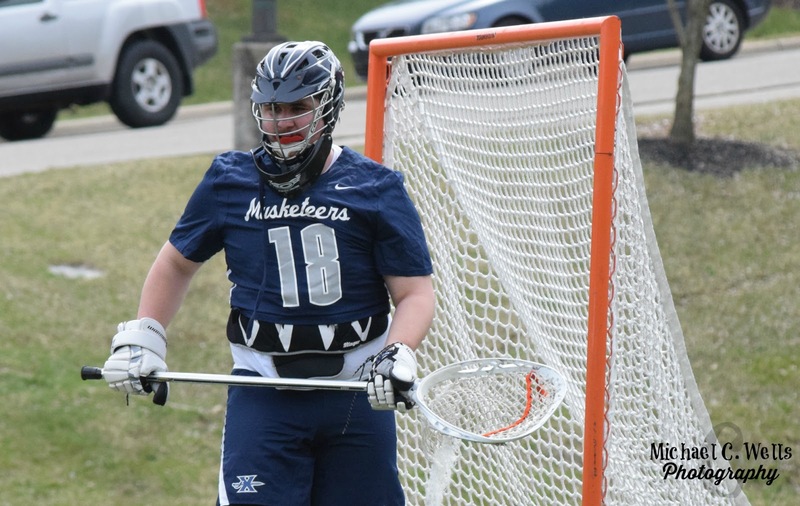 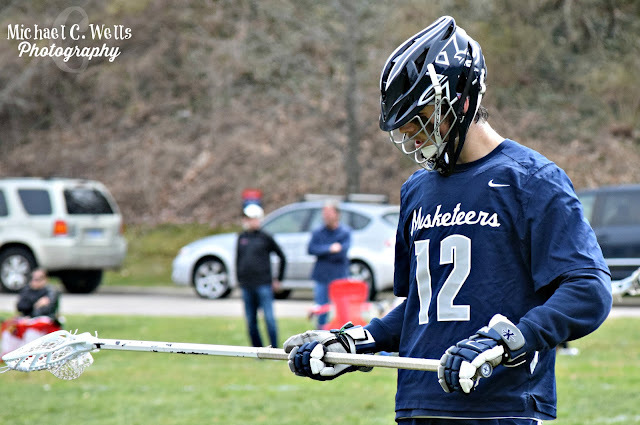 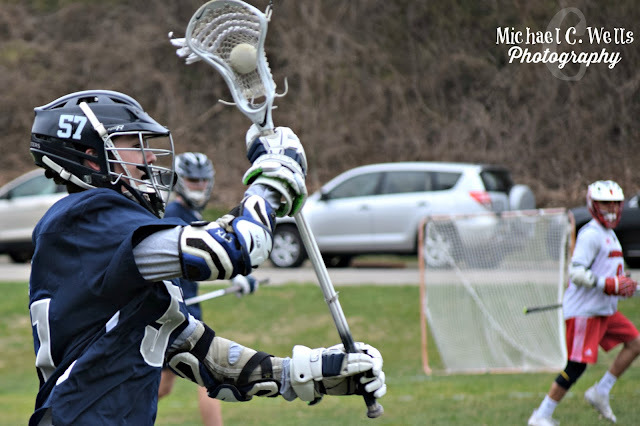 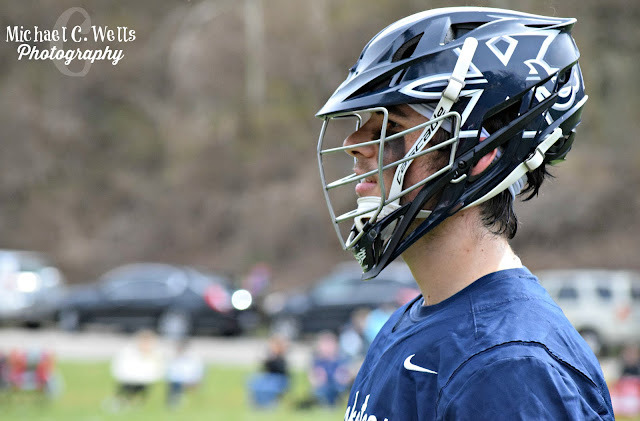 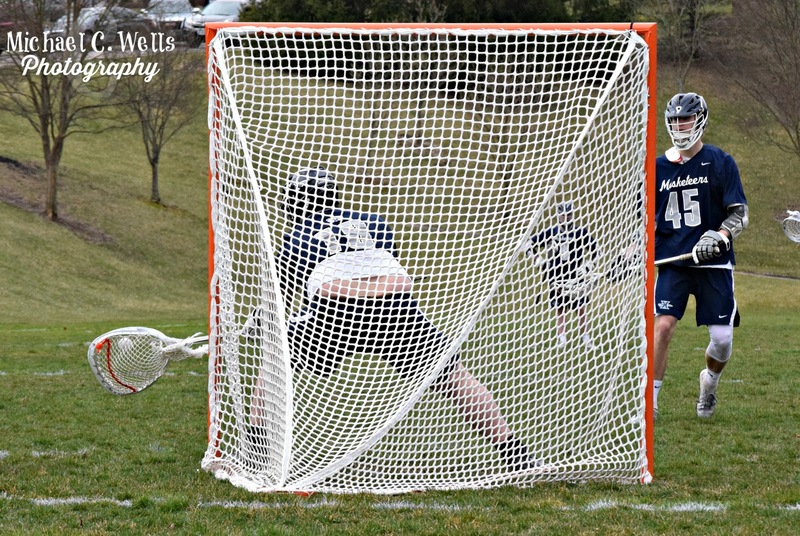 Xavier's Goalie has amazing in the fourth quarter, only allowing one goal with :20 left to play in the game, sealing the first victory of the season for Xavier.